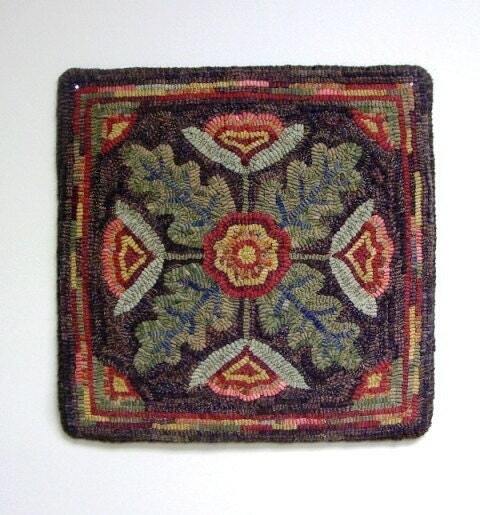 This listing is for the rug hooking pattern "Floral Motif" 16" x 16". A 4" x 6" photo is included. 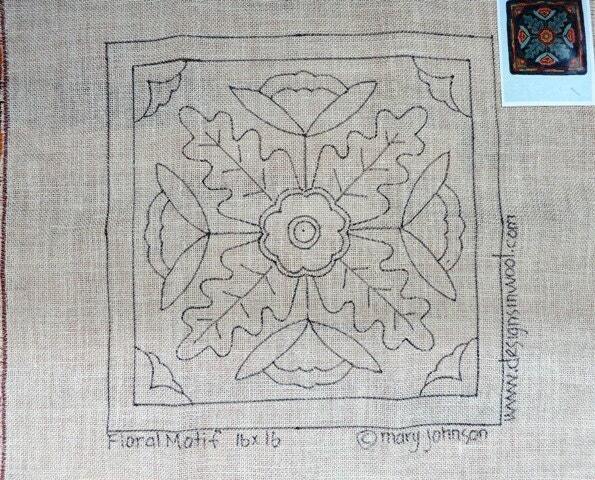 Choose to have it hand drawn on either cotton monks cloth or primitive linen. 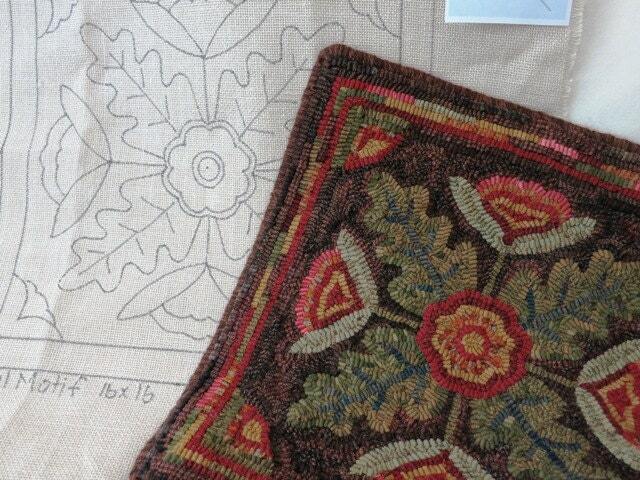 I hand draw the design on the foundation fabric with 4" inch borders to make it fit on most rug hooking lap frames or in a 14" hoop. 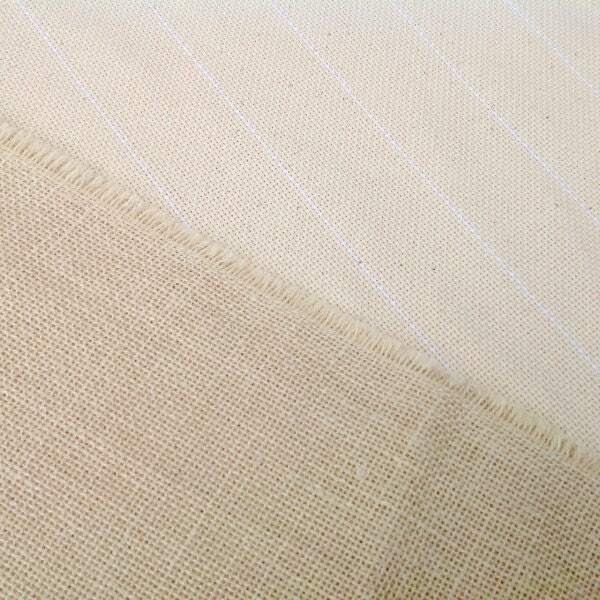 The raw edges of the fabric have been serged to prevent raveling while hooking. I have hooked the leaves in greens with blue green veins. The flowers have been hooked with reds and golds. I used dark browns for the background, adding "hit and miss" rows to the border to use up my leftover strips. This pattern is one of my favorites and has been with my customers too. It is such a fun small project that hooks up quickly. It would make an ideal gift for wedding, anniversary, birthday or just to say "I love you". Love your designs and wool. Very happy with purchase. Thank you! So many great patterns , so little time ! So happy with this pattern! Quick delivery too! Great vender!